High School Football Game Spectator Reminders! 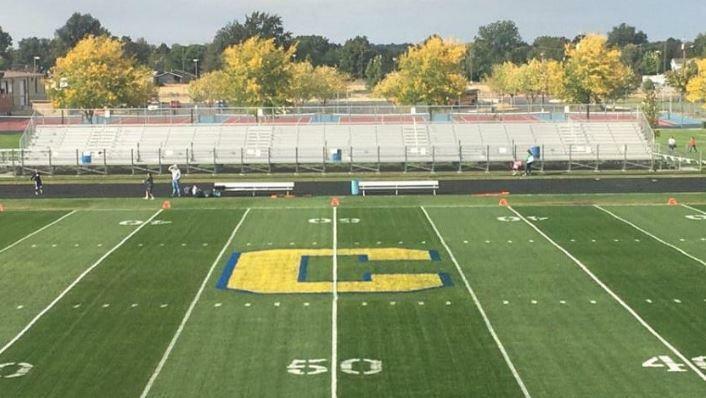 f you plan to attend a Football game at CHS please remember these guidelines: You must bring your photo ID; Must attend with an adult; no backpacks will be allowed; no outside food or drink. Come cheer on our CHS Cougars!